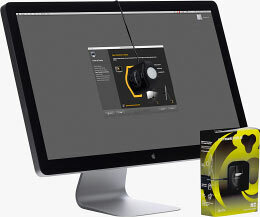 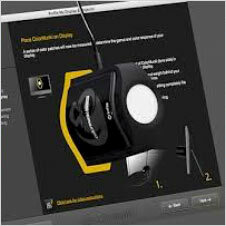 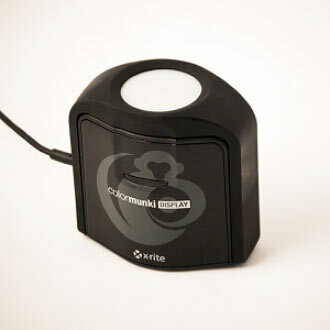 In July 2011, X-Rite launched two new display calibration sensors: the replacement for the famous Eye One Display II, the i1Display Pro and its i1Profiler software, clearly positioned at the top of the range, and this real new sensor, oriented for amateurs, advanced amateurs and professionals who do not want to benefit from all the latest crisp settings: the Colormunki Display. 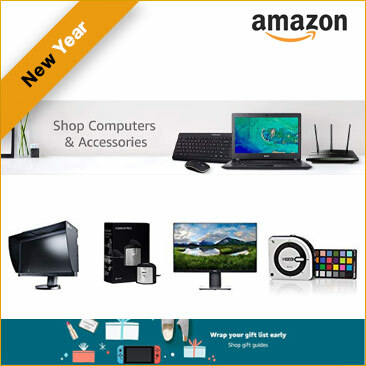 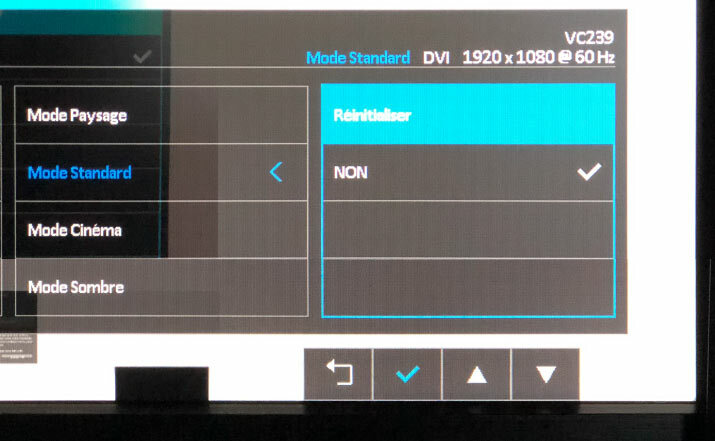 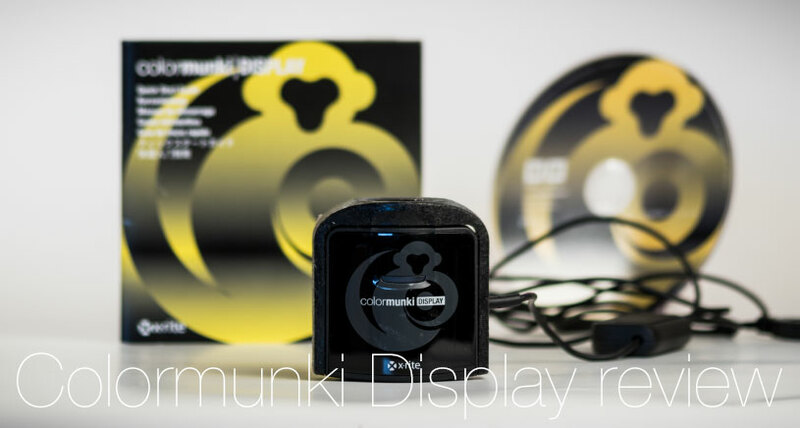 It is significantly cheaper than the i1Display Pro at around $150 while offering a real colorimeter - the same as the i1Display Pro - with organic glass filters and the possibility to calibrate wide gamut monitors, laptop screens, Apple iMacs or Apple iPad or tablets under Android in a simplified but not simplistic procedure ! 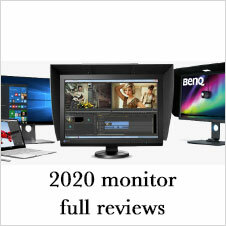 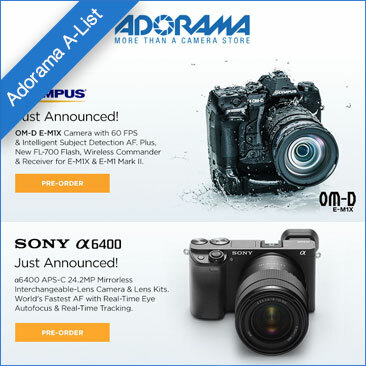 It is characterized by its versatility - screen and projector calibration - and its adjustment range is largely advanced enough to satisfy many photographers while remaining simple. 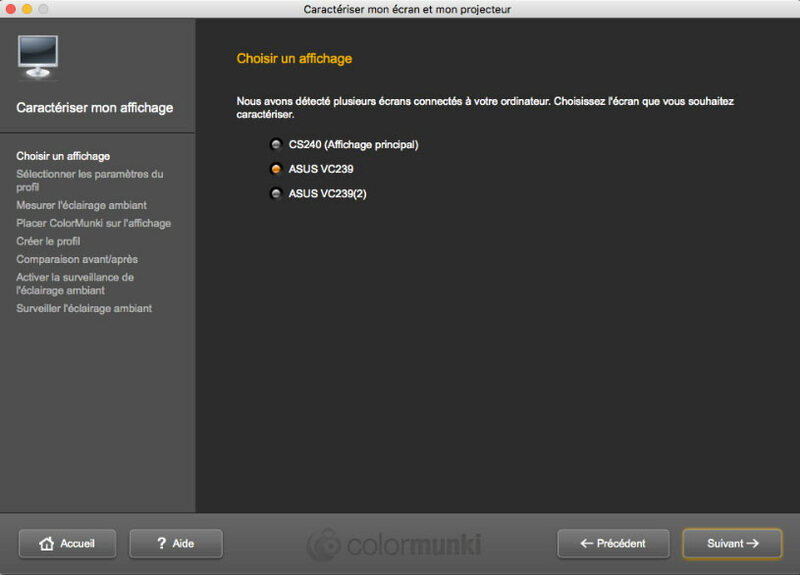 Perhaps the best compromise? 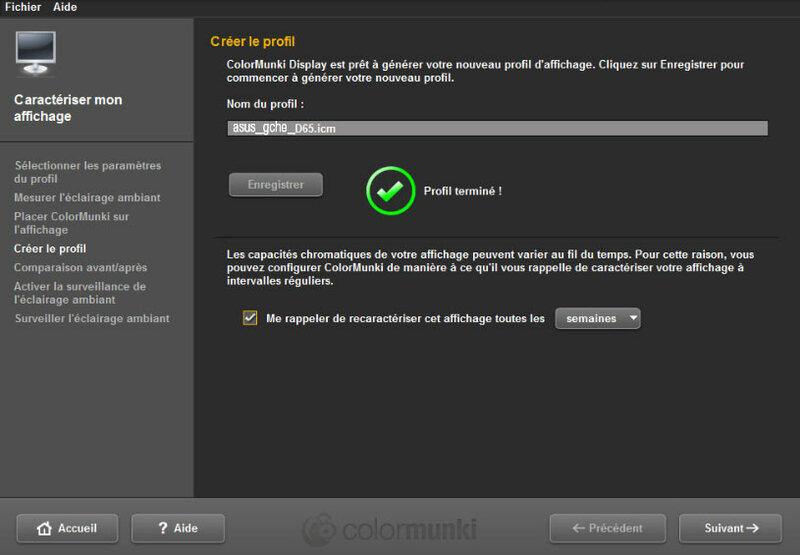 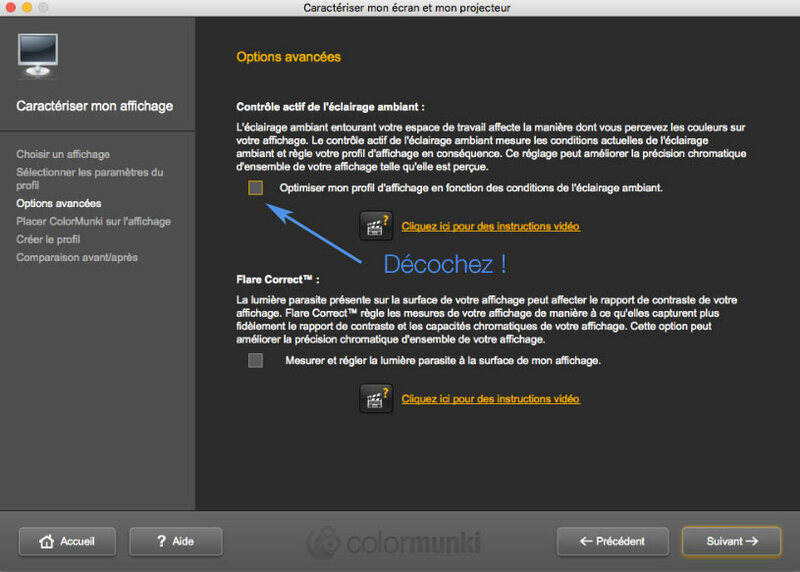 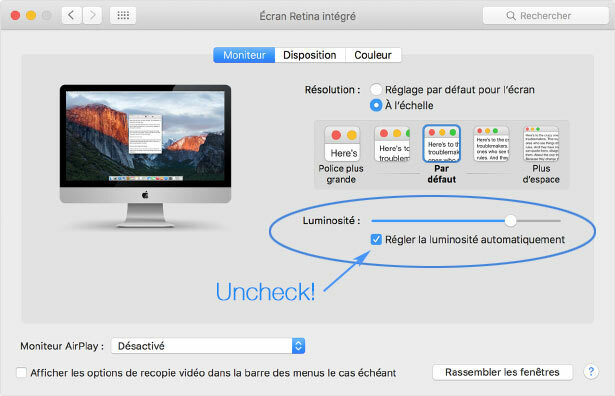 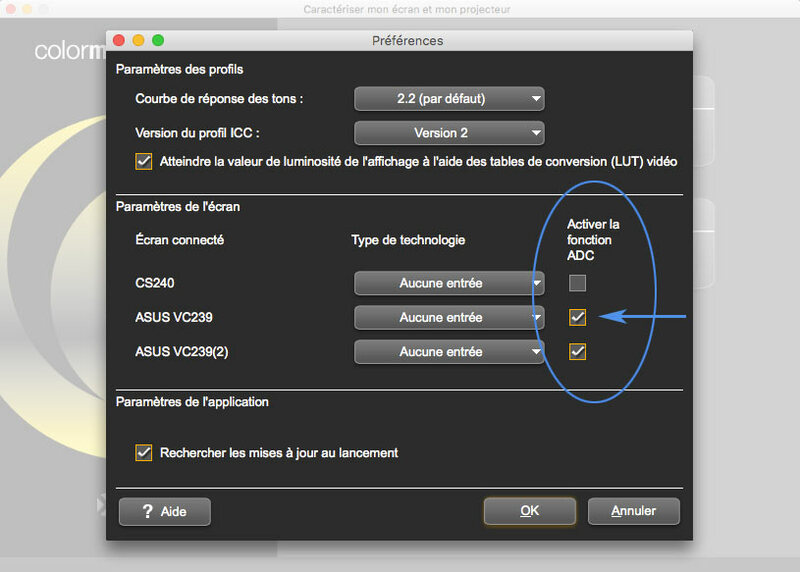 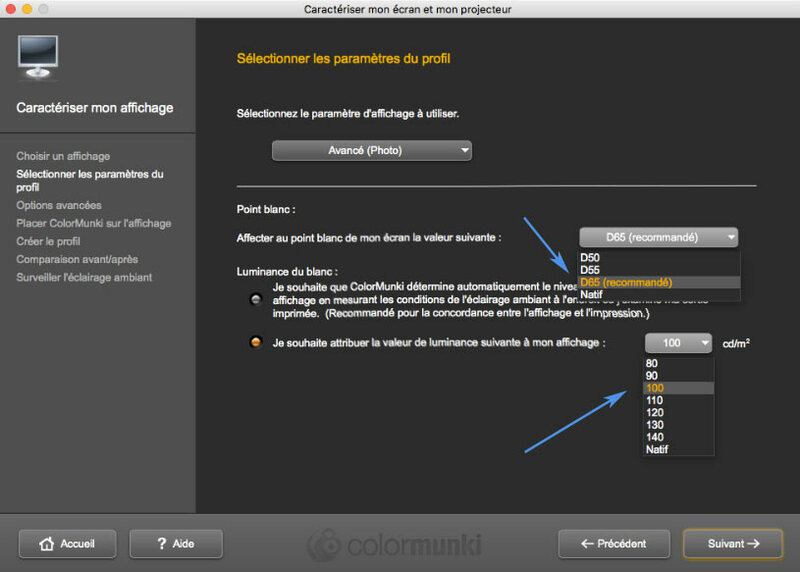 As indicated on the Photoshop color preferences page, it is prudent to verify that Photoshop is using this new ICC profile to correctly display the colors on your screen. 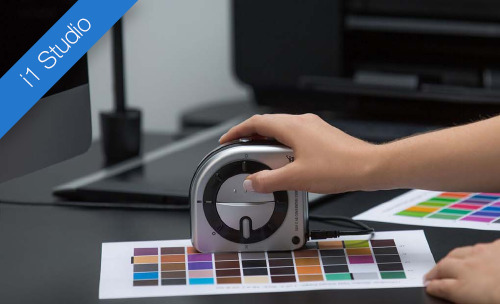 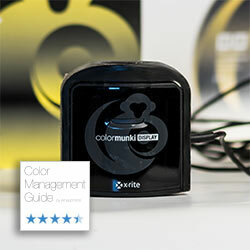 Calibrate your photo printer with the best quality/price ratio: X-Rite i1 Studio ! 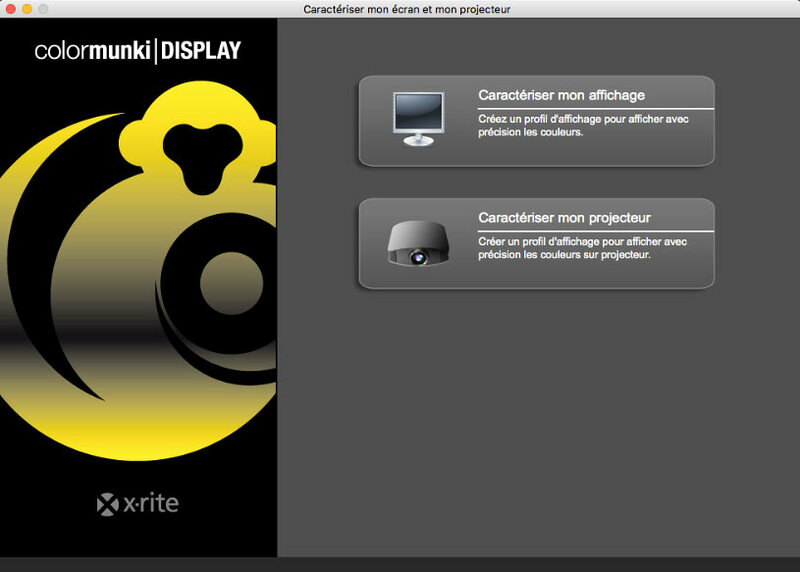 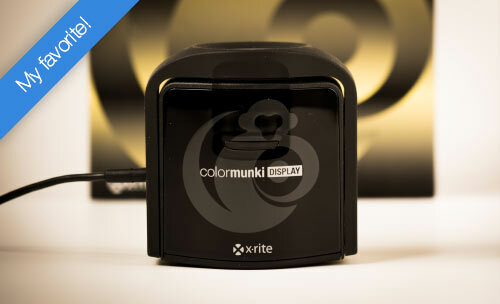 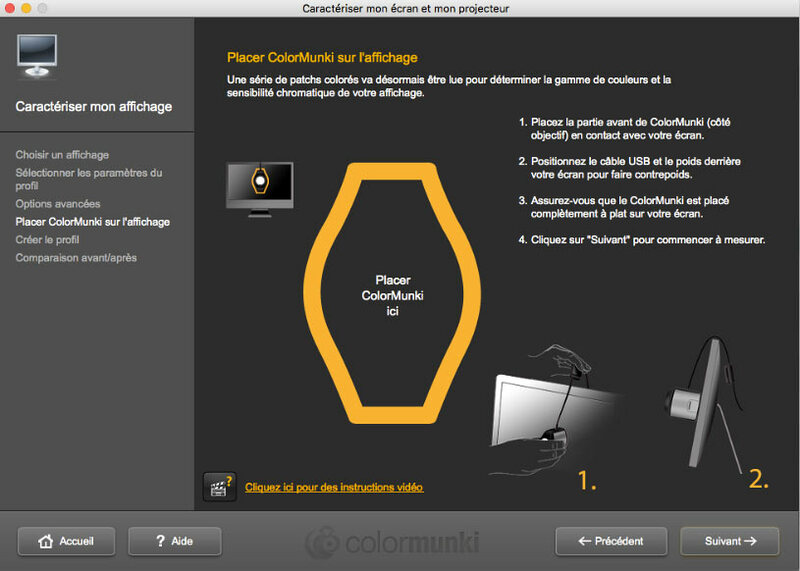 for money: X-Rite Colormunki Display !